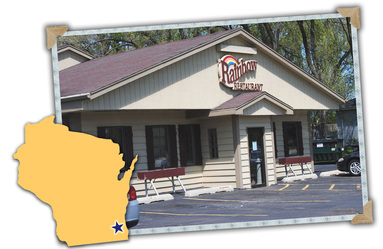 Hours & Location - Rainbow Restaurant & Diner - Best Homemade Food in New Berlin, WI! Located on the corner of College Ave. (County Road HH) and Martin Rd. in New Berlin.